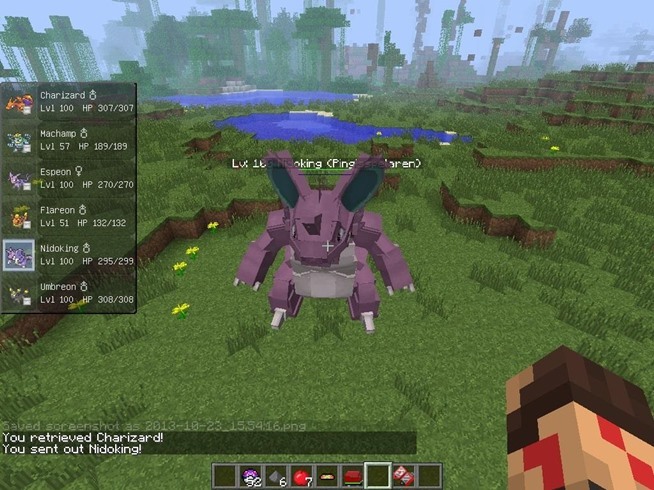 If you enjoy Minecraft and Pokemon, then you’re definitely going to love Pixelmon, a Minecraft modwhich adds nearly 300 of the cute critters to Minecraft. 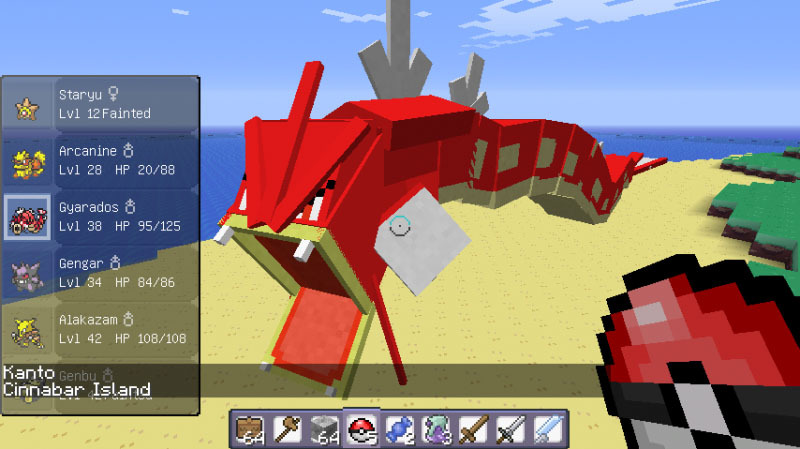 The Pixelmon mod is also designed in order to include attacks that are taken directly from the Pokemon experience as a whole. 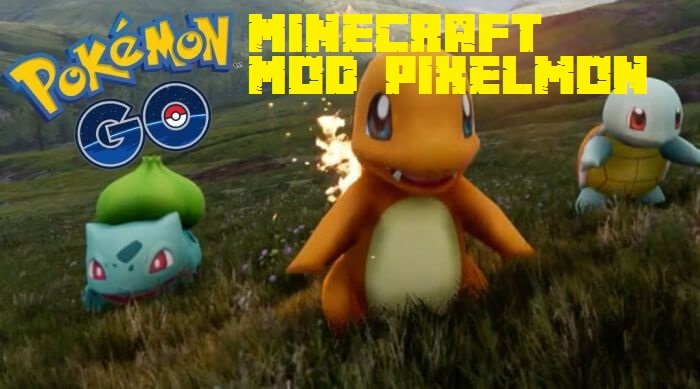 In fact, in Minecraft Mod Pixelmon you can find around 500 unique attack moves as well as status ailments, and that makes it pretty similar to the handheld games we all know and love. In fact, aside from the blocky textures, some players may not even realize they’re playing Minecraft, not Pokemon. There are fossil machines for reviving petrified critters that can be found throughout the world, and Pixelmon even adds a trading system to Minecraft, so players can swap their caught monsters whenever the mood strikes. Few mods add as much content to Minecraft as Pixelmon does.